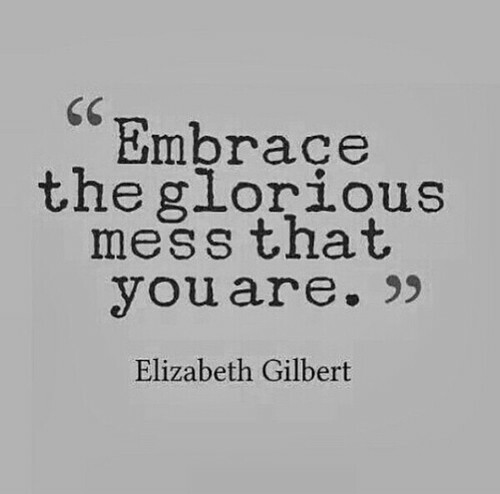 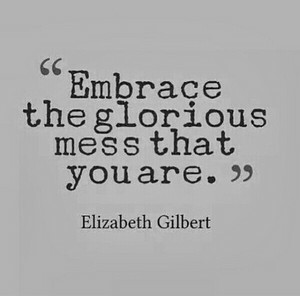 The Glorious Mess. . Wallpaper and background images in the frases club tagged: photo quotes glorious mess elizabeth gilbert embrace.